Matchy is a director, drama educator and a corporate trainer. He graduated from the University of Hong Kong with a Bachelor of Science (Honours) , and obtained a Master of Applied Drama and Drama Education from Griffith University and Hong Kong Art School in 2012. In the same year, he established Merit Minds Workshop and Merit Minds Training Limited, aiming at promoting drama education and applied theatre in community, education and corporate training. Matchy is strong at merging social issues and liberal studies topics with drama, developing into interactive and reflective theatre-in-education (TIE). 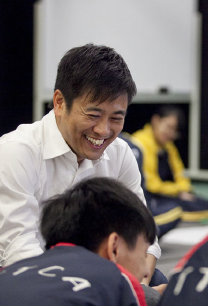 He has directed and facilitated TIEs school tours for WWF-HK, Oxfam-HK, UNICEF HK Committee, and the Hong Kong Federation of Youth Groups, and TEFO HK, etc, on topics of sustainable lifestyle, poverty, children’s rights, and life planning, etc. With profound skills and experience in directing and drama education, as well as natural affinity with the participants, he teaches and lead students to produce devising theatre, ethnodrama, and forum theatre to achieve the educational and training goals. Matchy’s public productions and performances include: as researcher and devising actor in 重建菜園村 (2013) and Once Upon a Time in Choi Yuen Chuen (2013), 教育有戲 (2014) as devising actor in Hong Kong Fairytale (2015), co director in Taking Root (2015), director in Forum theatre 論盡一家人 (2016). Tracy Lau is a drama educator and a corporate trainer. She obtained a Master of Applied Theatre and Theatre Education at Griffith University and Hong Kong Art School, a Master of Training and HRD in University of Technology, Sydney, and a Bachelor of Business Administration at CUHK. Tracy has over 10 years experience in human resources training and development. Her strengths include fostering mindset change and enhancing mutual understanding in different levels of the team, in turn strengthening team’s cohesion in moving towards aligned goal. She articulates and animates to create an enjoyable and relaxing atmosphere so that participants find it comfortable to express themselves. 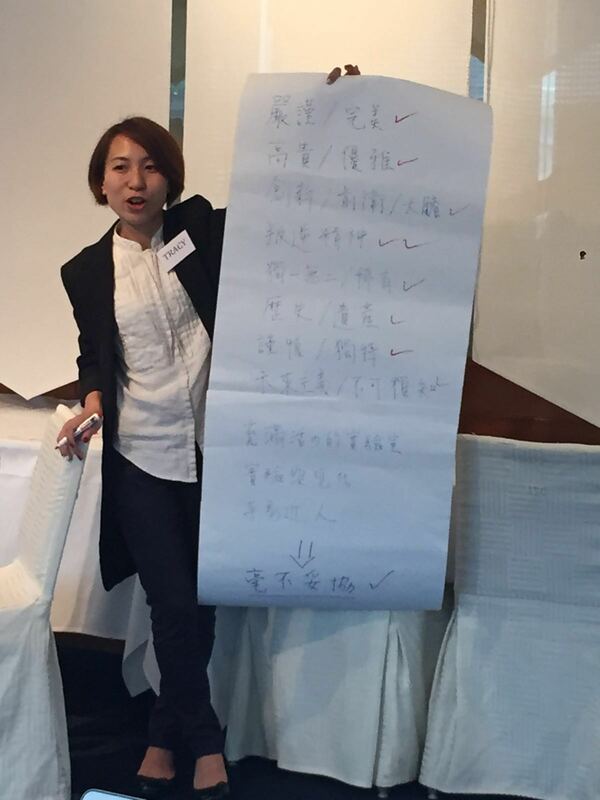 Recently Tracy has worked to raise the society’s awareness on ethnic minorities (EM) in Hong Kong. In 2014 and 2015, she worked with the Delia Memorial School and Home Affairs Department respectively, to turn the voices of EM groups into drama performances. In 2016/17, she designed Chinese teaching curriculum using drama education in Man Kiu Association Primary School. Tracy’s public performances include The Hong Kong Plague of 1894 Museum Theatre (2014), Hong Kong Fairytale (2015), and ethnodrama Graffitopia (2015). Melanie is a drama educator and teaching artist. Prior to her drama practice, Melanie graduated with First Honors in Bachelor of Arts and Master of Engineering from the University of Cambridge, UK and worked for 7 years at UBS and Morgan Stanley’s investment banking divisions. She obtained the Master of Applied Theatre and Drama Education Programme co-presented by Hong Kong Art School and Griffith University, Australia in 2012 and joined Merit Minds Workshop and Merit Minds Training Limited. 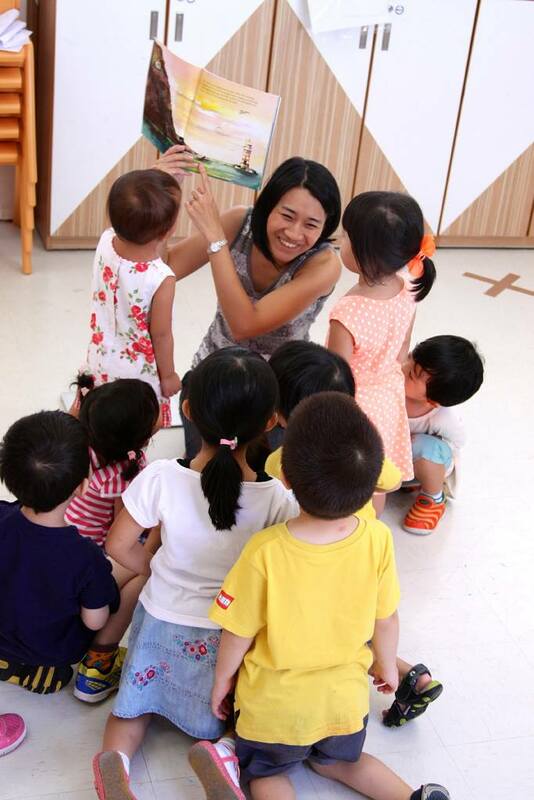 She has worked in various drama education programmes and applied theatre projects with Oxfam Hong Kong, SCOLAR Language Camp and San Wui Commercial Society School. Being a mother of three young children has deepened Melanie’s interest in drama as a means of education for the younger generation, leading to the establishment of Little Smudges Theatre, a theatre company specializing in theatre for children. Recent projects include: This is Grandpa’s Store (International Arts Carnival 2015), Journey to the Colorful Bubbles (International Arts Carnival 2016).